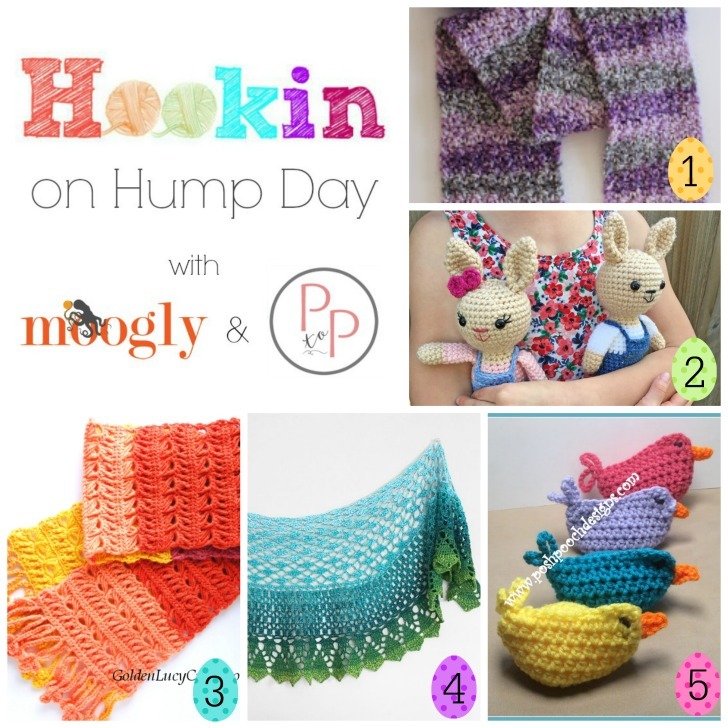 Hookin On Hump Day #187: A Yarny Link Party! 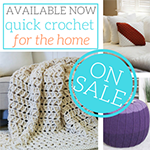 Want to know what’s Hot Right Now? 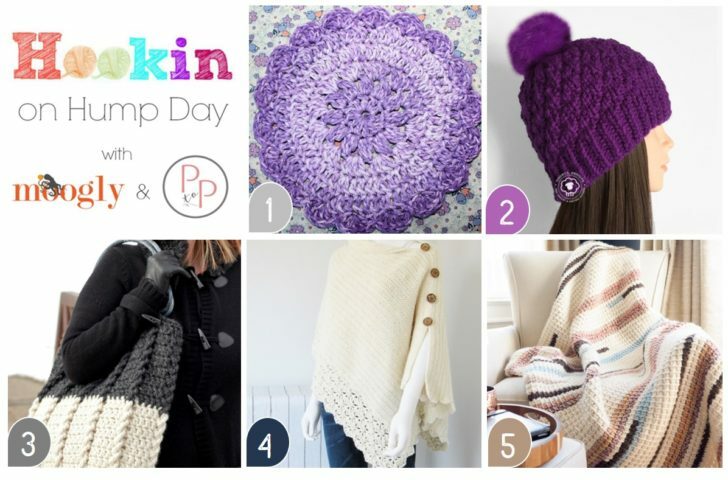 We’ve got the answers on Hookin On Hump Day – and this round, it’s all about the cozy crochet! 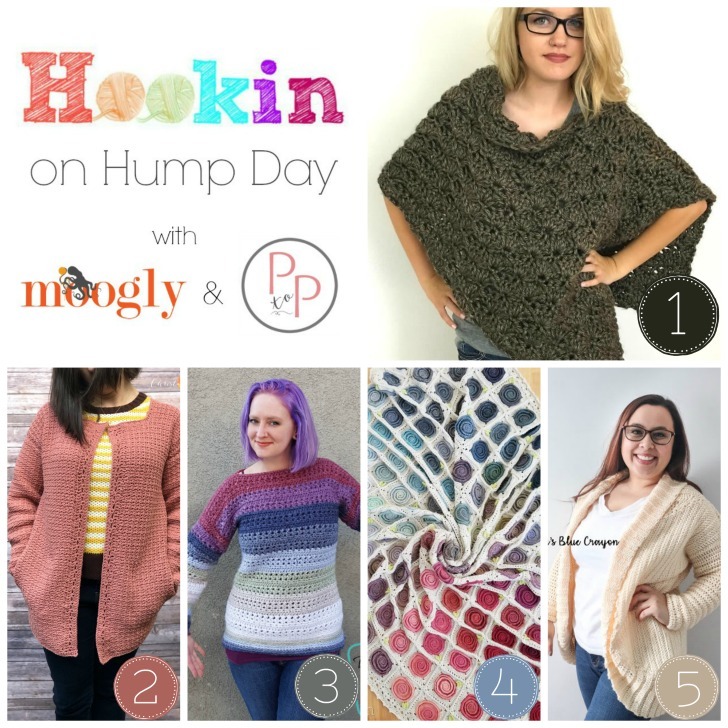 Check out all these gorgeous designs – and then add your own to the HOHD link party on Moogly and Petals to Picots! 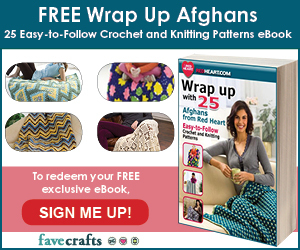 How about a round of freebies? 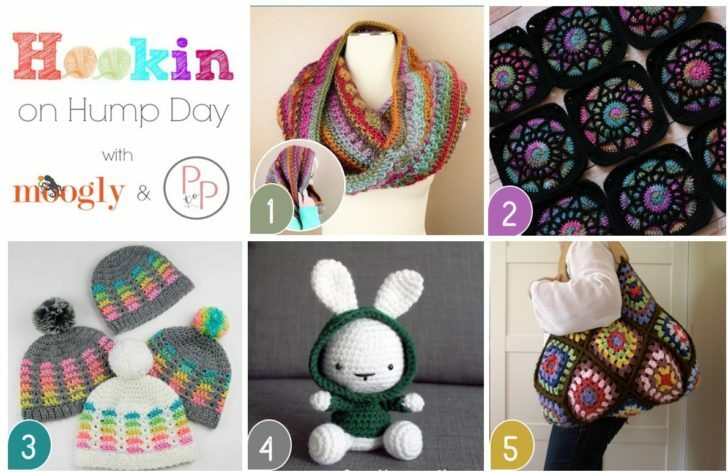 It’s your clicks that tell us the top projects for each Hookin On Hump Day – and this round, they all just so happen to be free! 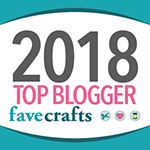 Even better, we’ve got a bit of variety, so read on to get all the fab links – and then add your own to the HOHD link party on Moogly and Petals to Picots! 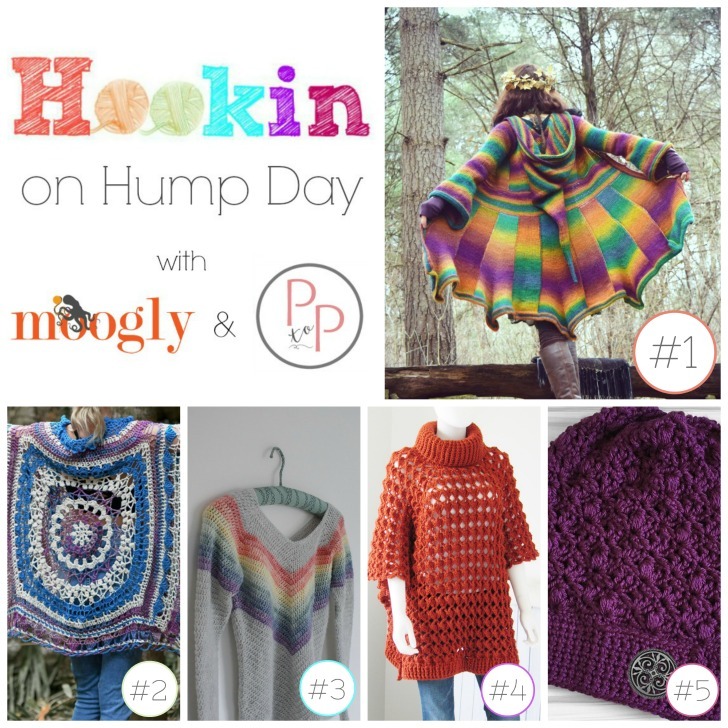 Hookin On Hump Day #185: A Yarny Link Party! 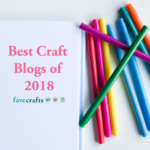 Who’s ready for some hot new projects and designs? 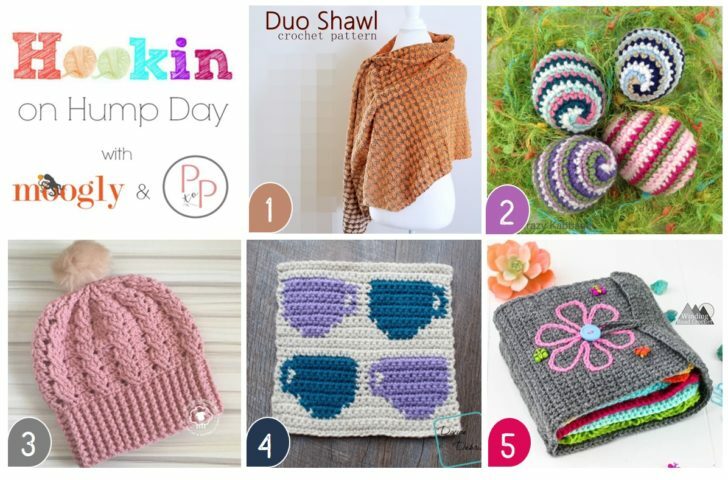 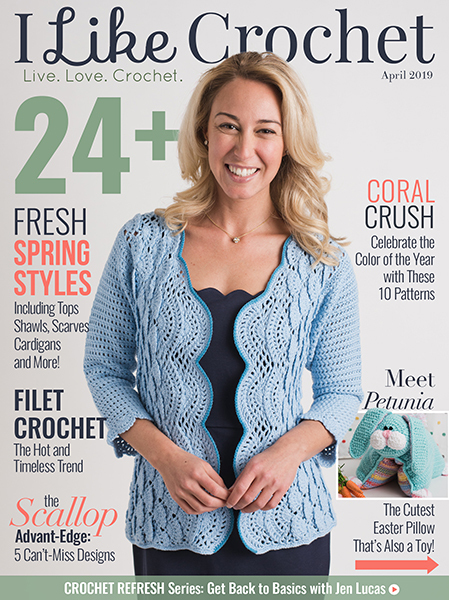 You’re in the right place with Hookin On Hump Day – where we share the most popular new crochet and knit projects every two weeks. 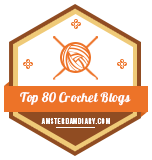 This round, we’ve got 5 fantastic new crochet projects to share – read on to get all the fab links – and then add your own to the HOHD link party on Moogly and Petals to Picots!